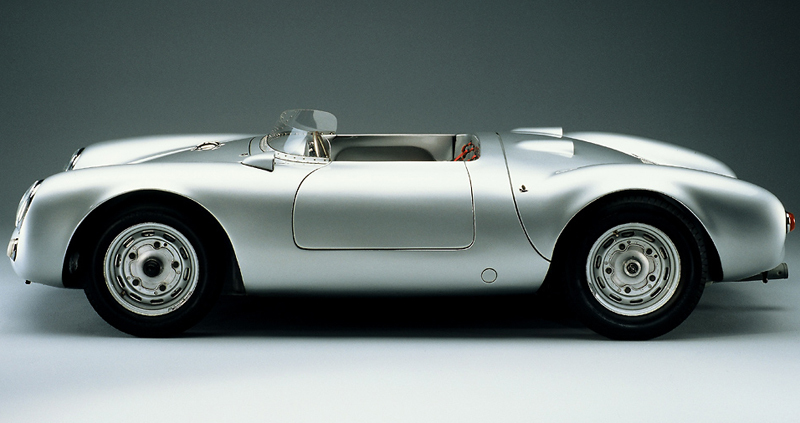 Porsche’s smallest roadster, the entry-level Porsche 550 Spyder, will not enter production before 2017. If Automobile Magazine is to be believed, the model, codenamed “project 551”, has been put off for a later date. Although Porsche CEO Matthias Müller had hinted that the project may be delayed, the reasons behind the delay have just emerged. Volkswagen had reportedly reached a conclusion that the VW BlueSport is going to be too small and too expensive for North American markets. Also, Volkswagen’s luxury car-maker, Audi was not completely agreeable to Porsche being responsible for R4 development. Porsche also has its own issues because it has a huge portfolio of upcoming vehicles like the Cayman and the Macan, which may lead to the problem of far too many products being launched at the same time. It makes more sense for Porsche to focus on its money-making models first, and then consider entering unknown territory where profits margins may not be relied upon too much. The Porsche 550 Spyder will be offered as a Spyder Coupe and Cabrioand will be based on a “low-cost” version of the MSB-M platform, like the Cayman and the Boxster. The car may be powered by a turbocharged 1.6-liter four-cylinder boxer engine providing outputs of 180 hp (134 kW / 182 PS), 210 hp (157 kW / 213 PS) and 240 hp (179 kW / 243 PS).